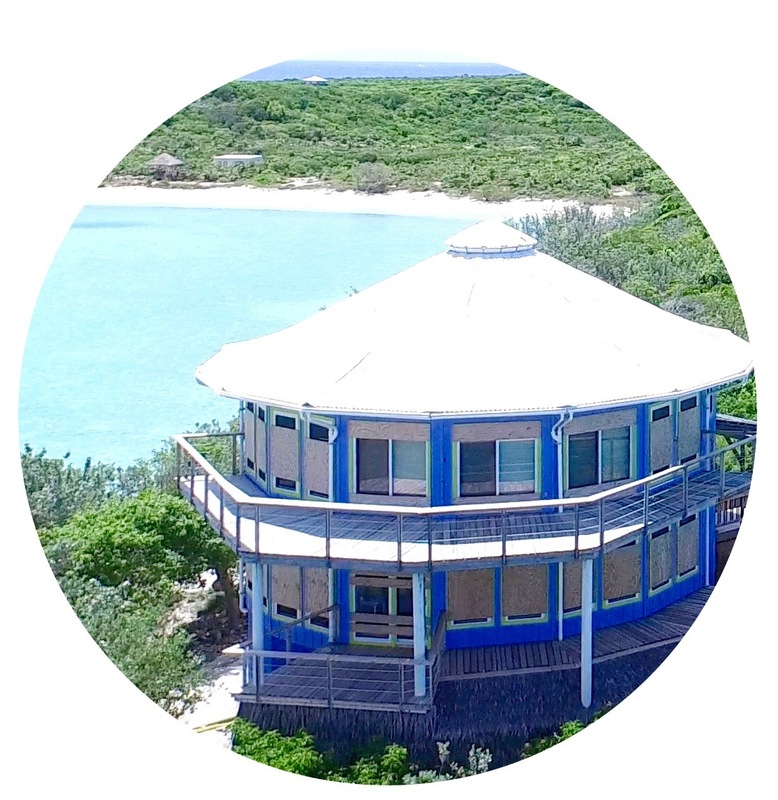 Prospect Point House is a fantastic RENTAL property in the Exumas. The house is located in Prospect Point – a private peninsula of 6+ acres with 1/4 mile of waterfront, 2 beaches, and a dock, in Exuma, Bahamas. 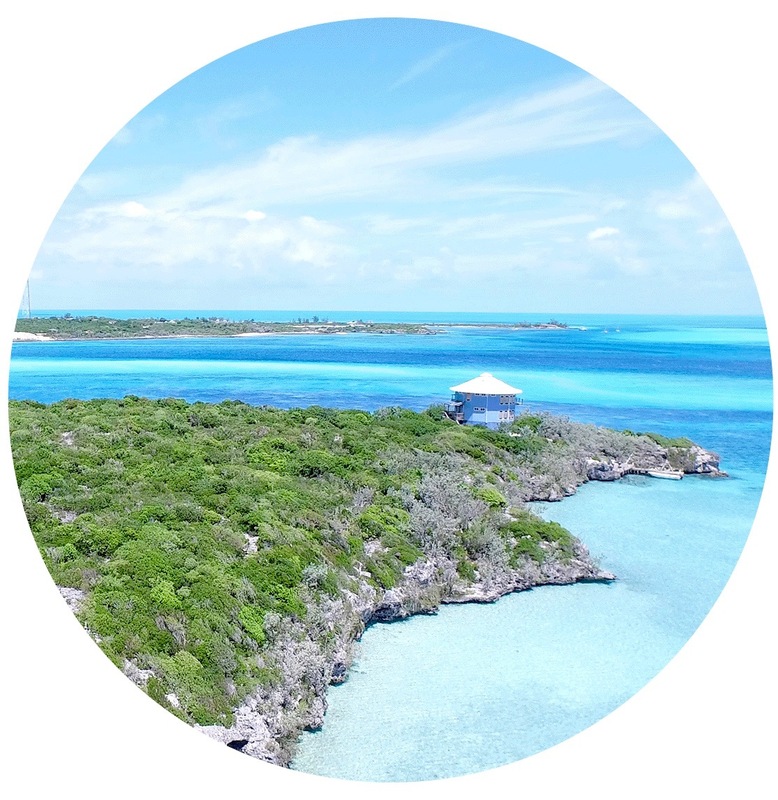 The house is a landmark in the Exuma Cays, and it provides a commanding view overlooking Farmer’s Cay Cut. 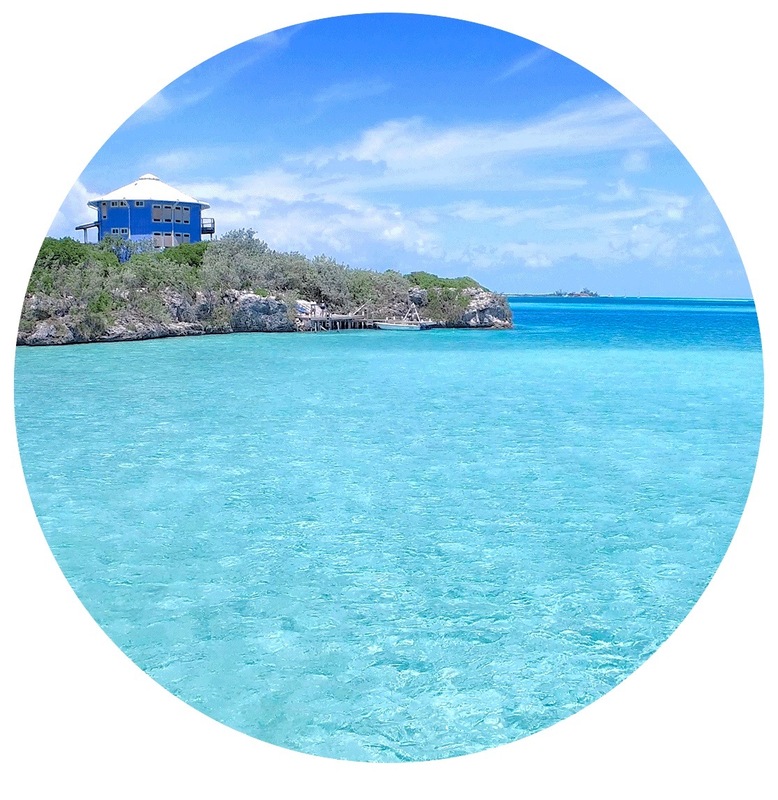 Come discover this beautiful island property, nestled in the magical Exuma Cays.